The Collected Interior: Trash to Treasure Tuesday....lamp revamp! 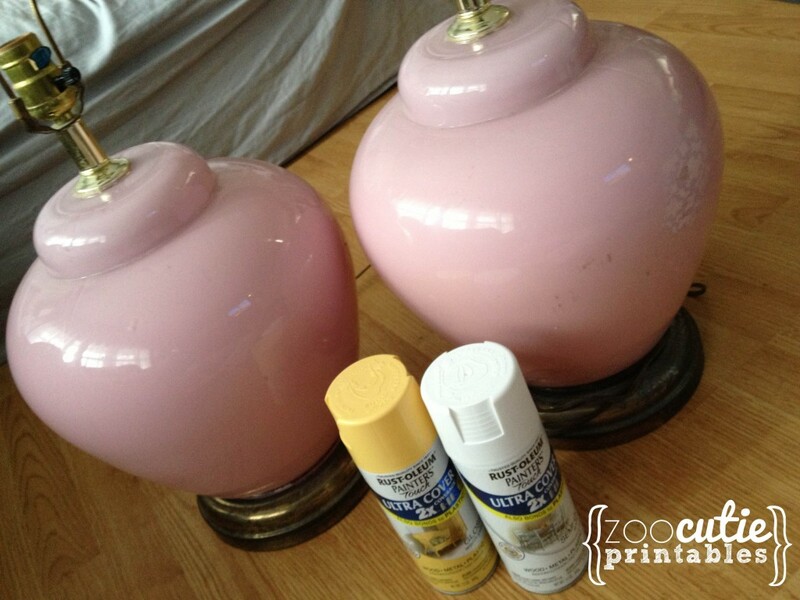 Trash to Treasure Tuesday....lamp revamp! Hey guys it's Tuesday and you know what that means...time to feature a fabulous Trash to Treasure project! Isn't this lamp fun from the blog Zoo Cutie Printables? Yup, two dated mauve lamps from a local thrift shop got a fabulous makeover with spray paint and chic new lamps shades. Let's swoon over the "After" again shall we? Get the scoop on this entire project here at the fun blog Zoo Cutie Printables! 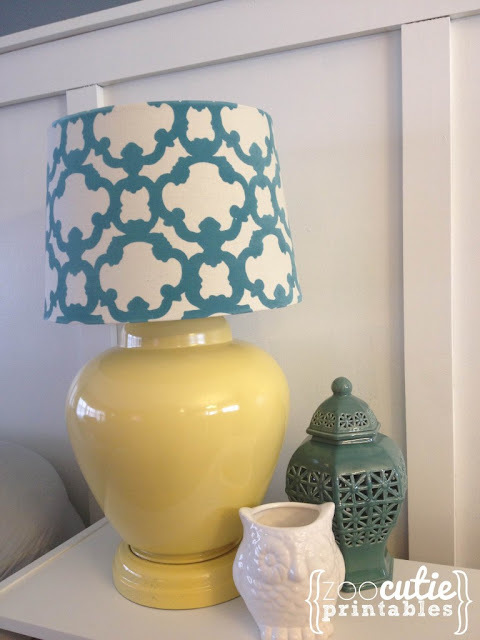 I love a good lamp makeover and this is totally a good one! Tina, you are welcome!! You did a great job!